We are continually updating MangoPlate to deliver better service. In each update we are optimizing the speed and stability of MangoPlate. You love food and you love to eat out. Restaurant discovery and searching for is often difficult. To search for relevant and useful information is time-consuming, especially when most of the information out there is in Korean. 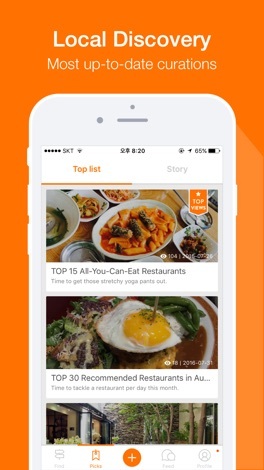 MangoPlate is your go-to app for discovering the best Korean restaurants and Korean food. 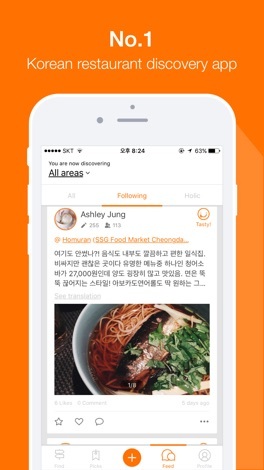 Available in English and Korean, MangoPlate is a restaurant recommendation service that helps you resolve your daily problem of where to go eat by connecting you with trustworthy people as well as the best restaurants in South Korea. ▷ Access an extensive database of over 200,000 restaurants in South Korea that is updated daily to include the hottest new places to eat and hidden gems you've yet to discover. ▷ Find the right places to eat through a search engine that provides you with personalized restaurant recommendations. 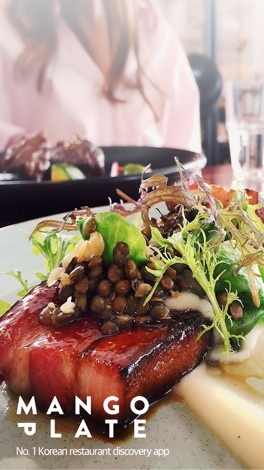 Each time you review or add a restaurant to your “wanna go” list, MangoPlate uses this information to help you discover new restaurants similar to those you already love. ▷View honest and reliable reviews and ratings of restaurants. Sign-up and you can contribute to our database of trustworthy reviews and ratings! ▷Follow and connect with friends and people who have similar food tastes and personalities. 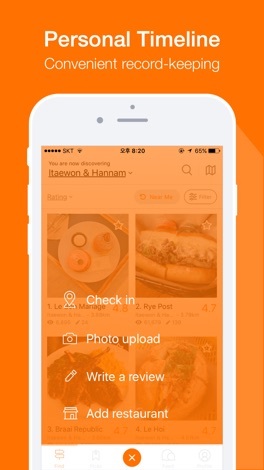 You can link MangoPlate with Facebook so you can easily add friends and see where they're eating, what they're eating, and how they rate their experiences. EzSchedule - Absolutely personal assistant to manage your time.